Whether you like it or not, your teeth are going to wear down eventually. The term, permanent teeth, is quite misleading because it makes us think that it’s never going to come loose, fall off, chip or break. Well, we hate to break it to you, but your teeth are susceptible to wear and tear. 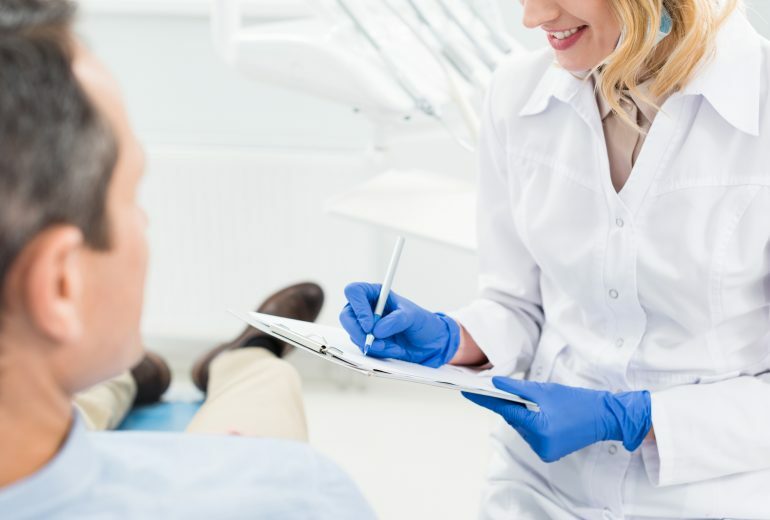 Lucky for us, even if we encounter issues with our permanent teeth, Cosmetic Dentistry Boynton Beach can save us from embarrassment with its wide range of dental procedures that are aimed to improve our look and restore our smile. Why should you consider porcelain veneers? Well, it’s efficient and effective. It doesn’t matter if your teeth are heavily stained or cracked or chipped because veneers are able to cover them up. The reason why most people prefer porcelain veneers to bond is that porcelain veneers look more natural. You will barely notice any difference because your dentist will ensure that the veneers are going to match the color and the size of the rest of your teeth. Another advantage is that it’s a fast procedure. With just a couple of visits to your dentist, you can already flash a brand-new smile. How Can Veneers Contribute to Your Dental Health? A lot of people do not know how important their smile is until something happens to them. Your smile is important to your overall well-being. Tooth loss or tooth imperfections can cause emotional distress such as depression and anxiety. Looking for More Information About Cosmetic Dentistry Boynton Beach? 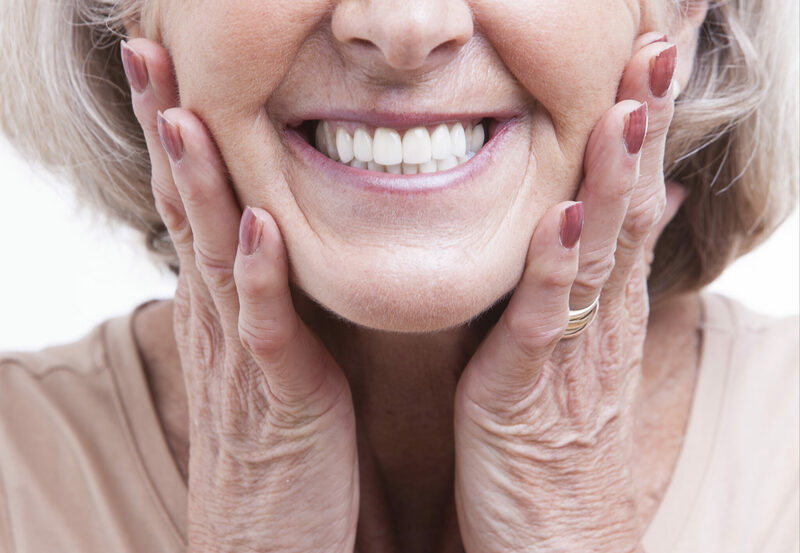 The good news is that Cosmetic Dentistry Boynton Beach can help solve our tooth troubles. At Family Dentistry of Boynton Beach, we offer high-quality care for all of your family’s general, cosmetic, and restorative dental needs. Call us today for an appointment. Boynton Beach Dental Care | How Important is Dental Health?